Are you planning to Hanoi and looking for an apartment or house for rent? Vina House Link is a real estate agency in Hanoi specialized in short and long term apartment rentals. Find a serviced apartment, apartments, houses or villas for rent in Hanoi ! Vina House Link is committed to find the apartment of your dreams and make your stay in Hanoi unforgettable! Send us your requirements through our website and a Vina House Link’s advisor will contact you shortly. The advisor will first check the availability of the apartment you have chosen with the owner. Vina House Link makes finding property for rent in Hanoi easier, faster and more efficient. Our agent is experienced and committed to finding exactly what you want. Our selection of Hanoi property provides you with the best the market has to offer. We will drive you to each property you are interested in and best of all, our service is free. Our Website offers a large variety of properties rental options to fit your needs, including numerous villas, houses, apartments for rent in all over Hanoi (at any District :Tay Ho "West Lake", Villa and Apartment for rent at Tay Ho, Hoan Kiem, Hai Ba Trung, Ba Dinh, Cau Giay, Thanh Xuan, My Dinh etc.) These include both cheap and high rate residences for the business man, diplomat and traveler alike. We would like to extend a warm welcome to you and hope to speak with you soon! Find Hanoi Serviced apartments for rent. You will find over 1000 ads for serviced apartments rentals. Find Hanoi apartments for rent. You will find ideal apartments that fit your needs in a day. 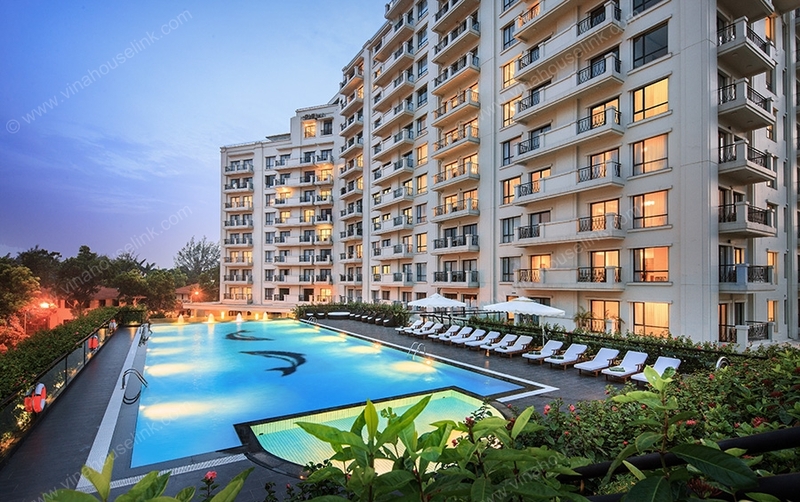 Find Hanoi Luxury apartments for rent. You will find ideal luxury apartments that fit your needs in a day. Find Hanoi Villas for rent. You will find ideal Villas that fit your needs in a day. Find Hanoi houses for rent. You will find over 200 ads for long term furnished houses rentals. Are you looking for Vacation Apartment ? We have over 700 properties rental in Hanoi !